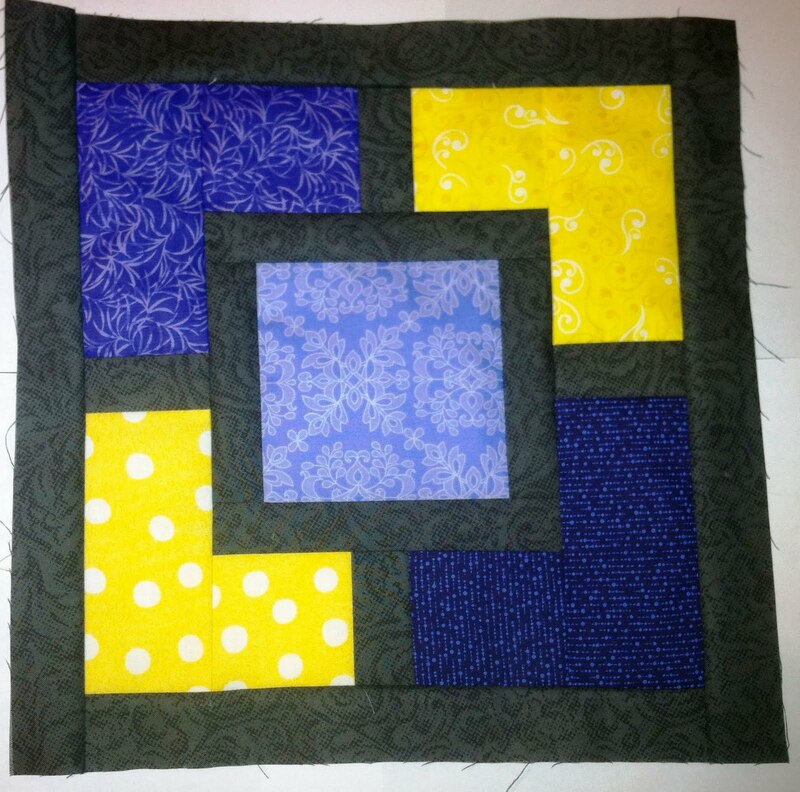 It seems that in creative blogland, Wednesday is a day to showcase the projects in process so let me present to you....my workproduct for the NuBees Block Swap. In this bee, each member decides on the block but makes it according to the recipients color palette. There are six of us in my Hive (#4) so these represent half of my blocks and I am still toying with the color arrangement for the other 3.